We are not your average Courier Company. Through franchising we have structured our organisation so that the main focus is the Customer and the Franchisee. We have been able to empower individuals with responsibility from the driver upwards to the franchisee. We have eliminated unproductive environments and unprofitable courier branches. We are The Courier Guy and we love what we do. What started as "a favour for a friend" in 2000 has developed into a worldwide courier company, setting a trend for franchising in this industry. 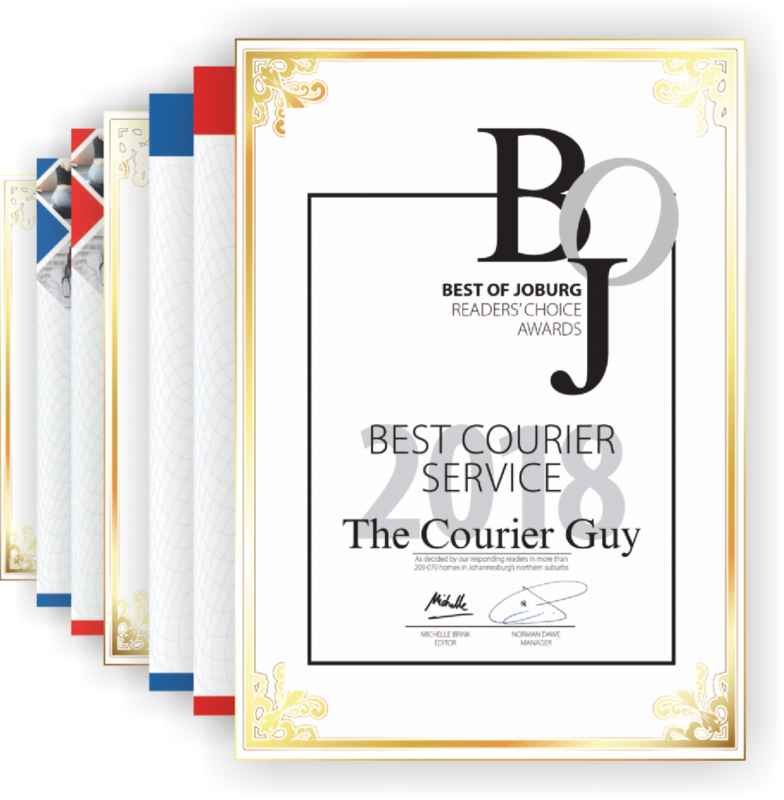 The Courier Guy has grown from humble beginnings on one motorbike in to a tightly knit family of Customers, Franchisees and Agents. Our mission is very clear - provide best and fully tested products and solutions for our Customers. The moving of parcels between A and B is really the easy part. What clearly differentiates us in the market place is the "behind the scenes support and attention to detail" you will receive from everyone in the organisation. We love what we do. We are passionate about our industry and establishing close relationships with our client base. Direct and clear communication is critical and there is never a situation where you will speak to ten different people. The people you deal with will have a clear understanding of what your business is all about.